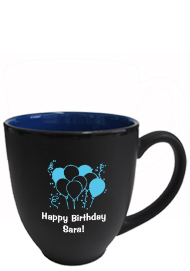 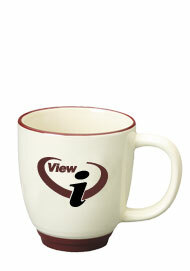 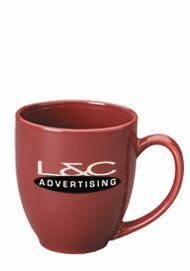 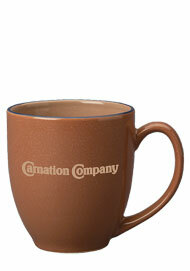 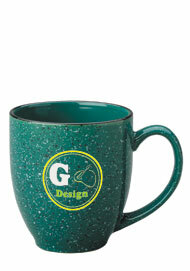 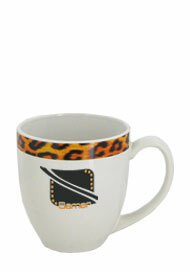 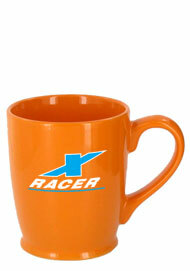 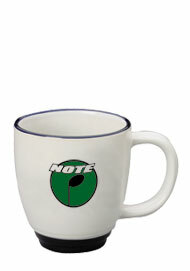 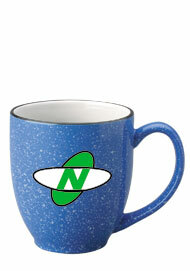 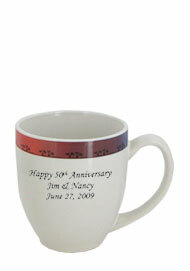 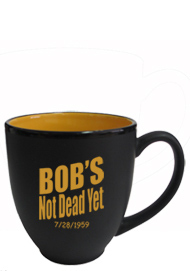 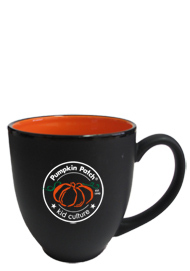 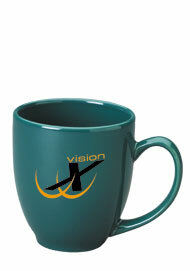 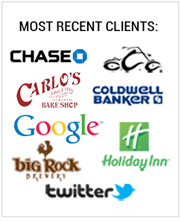 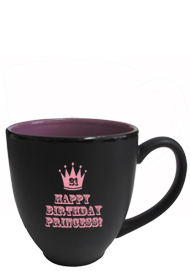 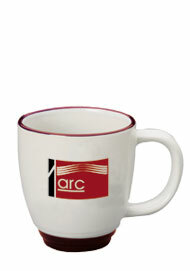 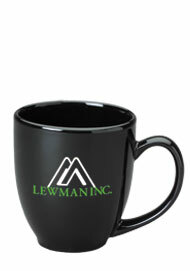 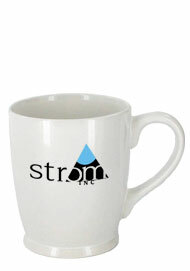 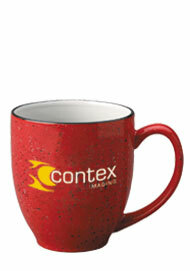 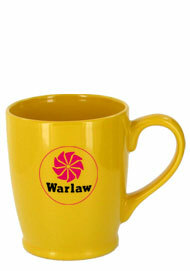 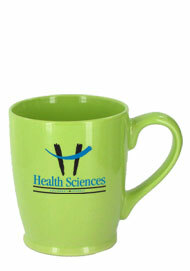 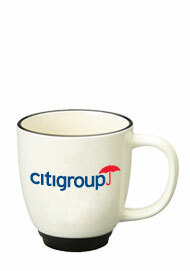 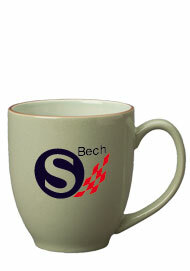 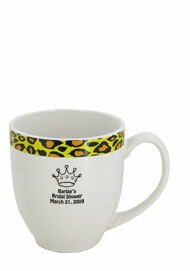 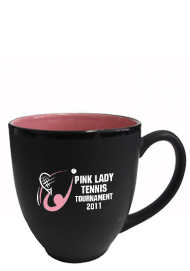 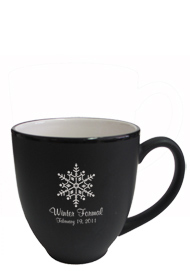 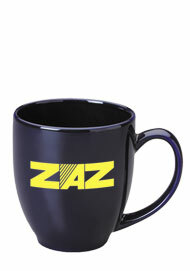 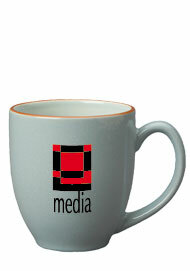 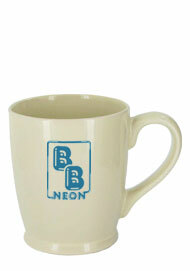 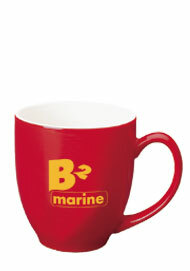 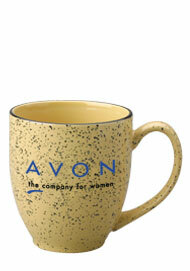 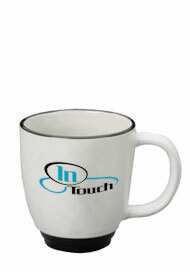 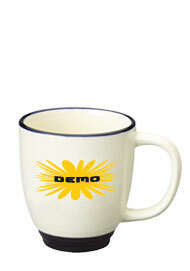 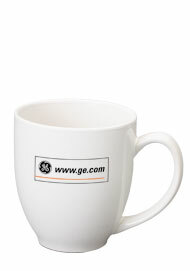 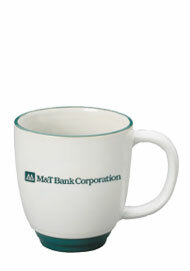 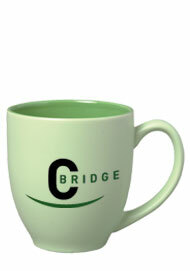 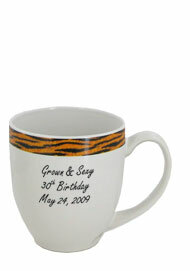 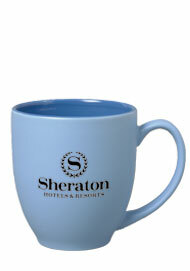 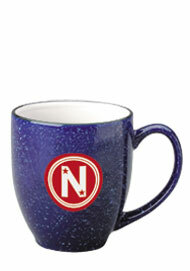 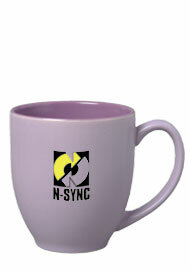 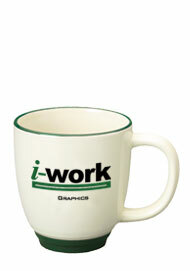 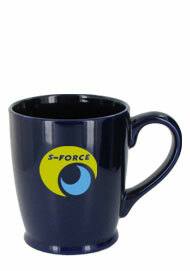 Best Selling Custom Printed Bistro mugs. 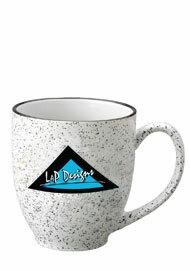 Available in different sizes and Many Many designs and Specialty Finishes. 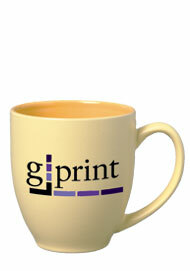 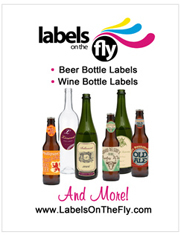 Competitively Priced and A+ Quality Printed.